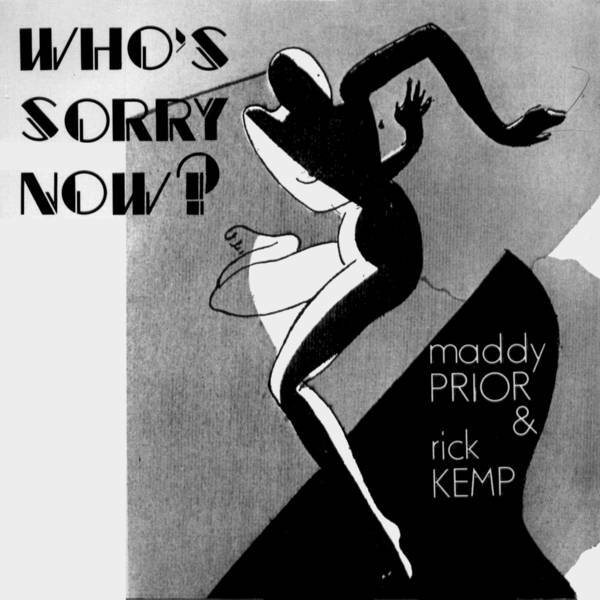 > Maddy Prior & Rick Kemp > Songs > Who's Sorry Now? From Maddy Prior and Rick Kemp's album Happy Families , it has also been released as a single with the B-side Happy Families from the same album and as another single with the same tracks but switched sides. For breaking each vow ? Who's sad and blue ?